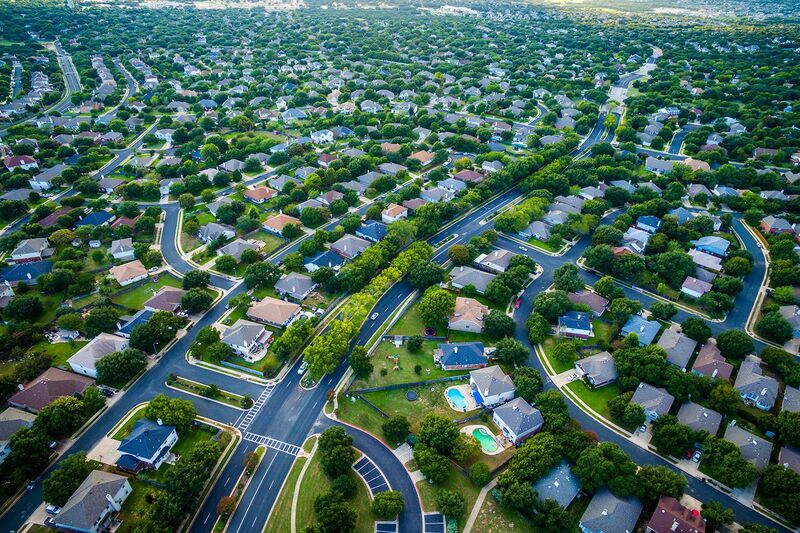 If you’re a current homeowner, selling a property or developing land, there is a raft of risk that could affect your legal use and potentially cause you financial loss. Some of these issues can be pre-existing for homebuyers, and only arise after you commence renovating your structure, while others can cause significant stress for homeowners, such as legal fraud or identity theft that deprives ownership of land. Although the Victorian conveyancing system is very much ‘caveat emptor’ (buyer beware), most of the time purchasers rely solely on the vendors statement, which only scratches the surface. But, there is a way to protect yourself from these hidden risks. Title insurance is a lesser known but specialised form of insurance for homeowners and homebuyers who ordinarily either choose not to carry out any building inspection or survey and run the risks of inheriting serious pre-existing problems; or choose to order such reports only after they have signed a contract to purchase which is often too late to provide them with adequate protection. Title insurance also provides protection for a range of issues that only arise as a result of your use of the property. This is because many defects may go unnoticed when you have bought a property and it is only five or 10 years later when you apply to council to renovate that you unearth the existing issues and defects that are now your expensive problem. If you intend to renovate your property, the risk may be a pre-existing structure on the property which is illegal, because it was not approved by Council or does not comply with existing council approvals. For example, a demolition or upgrading order issued by Council in relation to a structure illegally built on the property by a previous owner. Unless the previous owners disclosed the absence of a building license to you at the time of purchase, you may be unaware that part of your property has been constructed illegally. When developing or renovating within dense areas such as inner-city Melbourne, any adverse matters would have been revealed in an up-to-date survey report. Coverage can often extend to adverse possession or mis-description claims. In the absence of a report that was created early in the development, a title insurance policy can provide excellent protection and in fact save money because a policy is often less expensive than a survey plan. Other risks include the loss due to non-compliance with existing planning and zoning laws, unregistered easements and covenants, access orders, access rights or a right of way, lack of legal access or defects in title to the land of which you are unaware at the time of purchasing the property. A title insurance policy will protect against potential loss or impact on your ownership. As a one-time payment that provides protection forever, title insurance is an excellent strategy to protect against certain unknown and hidden risks. While there is a range of title insurance specialists in the market, we recommend Stewart Title Limited as our title insurance cover expert. We can also offer a $50 reduction in the premium fee if a policy is taken out through our office. 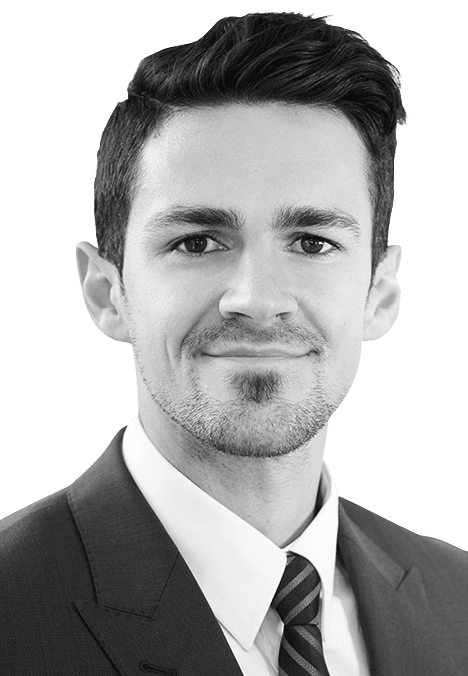 Giancarlo Romano joined Best Hooper in 2017 as a Senior Associate in our Property division bringing with him over 6 years of experience in property law primarily representing vendors, purchasers and small to large-scale developers in both Queensland and Victorian jurisdictions.